​Reports in Brazil have suggested that Everton rejected bids of over £50m for Richarlison during the January transfer window. The report, which appeared on Brazilian website ​UOL, states that Everton rejected the bids for the attacker out of hand, claiming that the club consider him 'irreplaceable'. 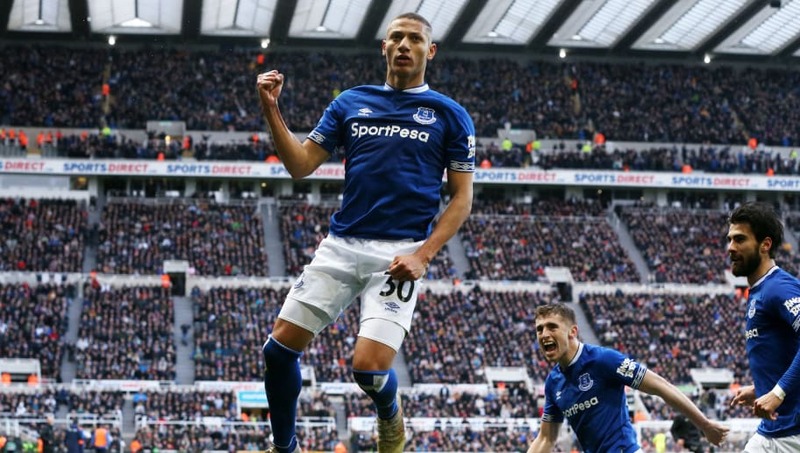 It links ​Richarlison to ​Barcelona, ​Paris Saint-Germain and ​Milan, but states that ​Everton owner Farhad Moshiri would not consider an offer for less than £70m. Richarlison's agent Renato Velasco was also reported to have had meetings with ​Liverpool manager Jurgen Klopp at Klopp's house. Despite Richarlison's promising first season, Everton have had an up and down campaign that has led to speculation over Silva's future. However, results have picked up in recent weeks, with wins over ​Chelsea and ​West Ham, and they now sit in tenth, just four points behind Wolves in seventh. Everton face ​Arsenal at Goodison Park on Sunday and will be looking to dent the Gunners' hopes of securing a top four finish.